With over 15 years experience in the business, we feature expert tattooing in a clean, comfortable, safe and private environment. 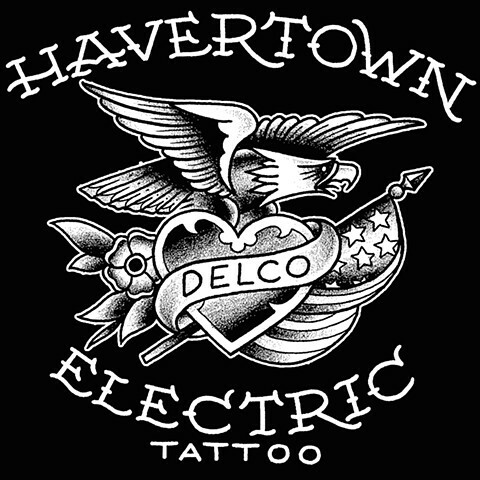 From classic to custom tattoos, we will meet your needs and exceed your expectations. We are open 7 days a week, walk-ins are welcome or you can schedule an appointment. We are easily accessible from all of Delaware County and Philadelphia.